If you are registered as deaf the college can provide British Sign Language (BSL) interpreters who can support you during your time studying here. From signing and note taking in lessons so that you can keep on top of course work, to one-to-one support outside the classroom, the college will provide interpreters who will make sure that you can get as much out of college life as possible. All interpreters are trained to BSL Level 3 or above and provide support for learners on full-time and part-time courses, as well as those doing an apprenticeship, or taking part in our GAP, LASER and Prince’s Trust programmes. What’s more, if you’re not sure which course to study and want to meet with a tutor, or need advice on financial support to help with course fees and transport costs, an interpreter can accompany you to make sure you get all the information you need. 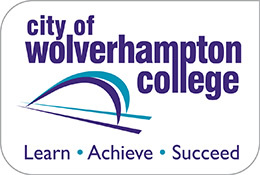 If you’re planning on coming to an open event and will need support while you’re here, you can book an interpreter by emailing als@wolvcoll.ac.uk. 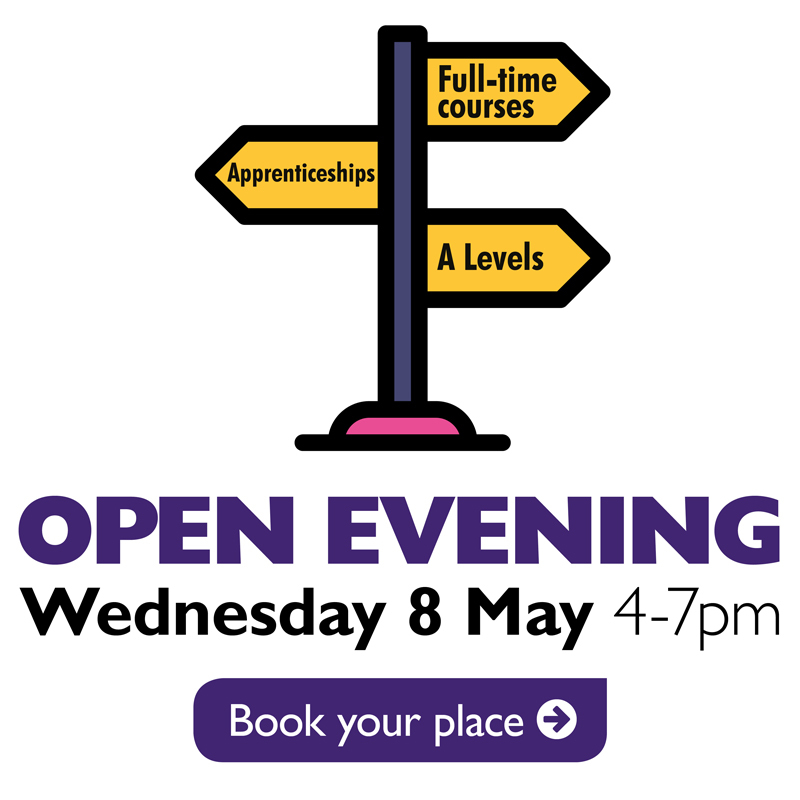 If you need careers advice at the event this can be booked for you too. We look forward to welcoming you to the college and helping you to #DoMore with your career.